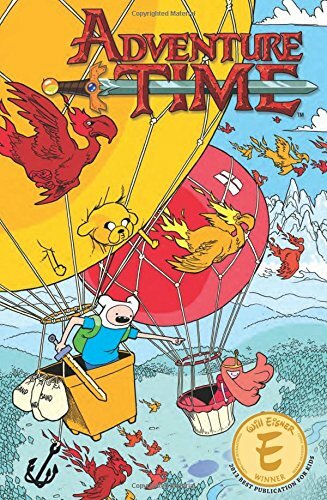 The highly anticipated fourth volume of the all-ages bestseller Adventure Time is here! After a nice battle of ice and saving princess, Finn and Jake discover a series of dungeons just ready for exploring! It’s a fun time with pals and...the Ice King?! Collecting the latest arc of the fan-favorite series with loads of extra materials in this beautiful hardcover edition! If you have any questions about this product by Kaboom, contact us by completing and submitting the form below. If you are looking for a specif part number, please include it with your message.